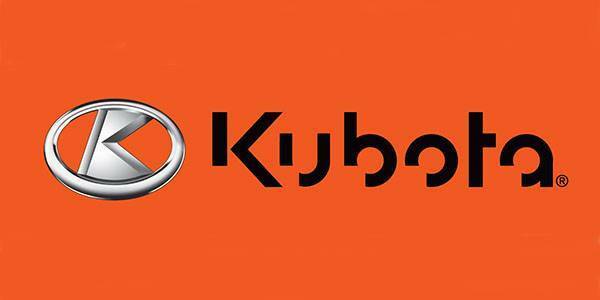 PROVEN, POWERFUL AND RELIABLE KUBOTA DIESEL ENGINES: The M6S-111 tractor line-up is powered by Kubota’s proven and reliable V3800, 3.8 liter, turbocharged, Tier 4 Final diesel engine. With 105 net engine HP and 95 PTO HP, M6S-111 tractors are well suited to power many of Kubota’s field tested hay tools and Land Pride mowers and attachments. BEVEL GEAR FRONT AXLE: Kubota’s bevel gear front axle has always been a leader in tight turning and excellent clearance under the tractor. This holds true with the bevel gear axle on the M6S-111 4WD models, as well. With 55° of turning angle and almost 17 in. 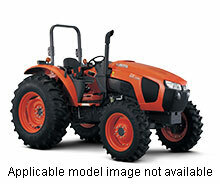 of ground clearance, the M6S-111 is ready to tackle the tight confines of a barnyard or tall windrows in a hay field. ERGONOMIC OPERATORS STATION: The M6S-111’s cab has been ergonomically designed for functionality and operator comfort. With well laid out controls and excellent visibility, the operator will be comfortable and well aware of the area around the tractor during operation. KUBOTA EXCLUSIVE SWING-SHIFT TRANSMISSION: When finding the right speed for your operation, the M6S-111 comes ready for the task at hand. With the 16 speed Swing-Shift, you’ll always be able to find the right gear. The Kubota exclusive Swing-Shift transmission offers 8 speeds in both high and low ranges, eliminating the need to change ranges while you are working in the field or traveling down the road. 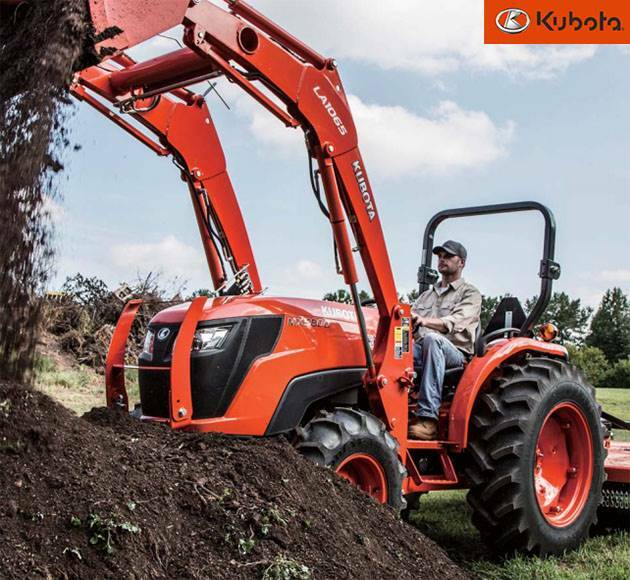 Kubota Swing-Shift Transmission’s shift handles have an integrated “de-clutch” button to allow the operator to shift gears without using the foot pedal clutch, reducing operator fatigue throughout the work day.